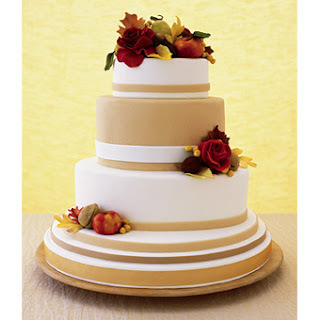 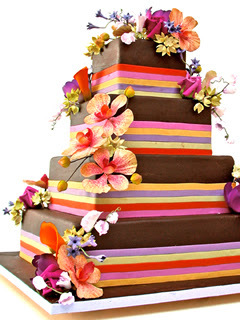 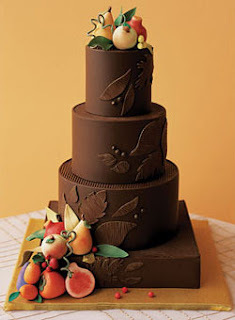 Delovely Designs: "Piece of cake"
Check out these beautiful fall inspired wedding cakes that I found online over this weekend. 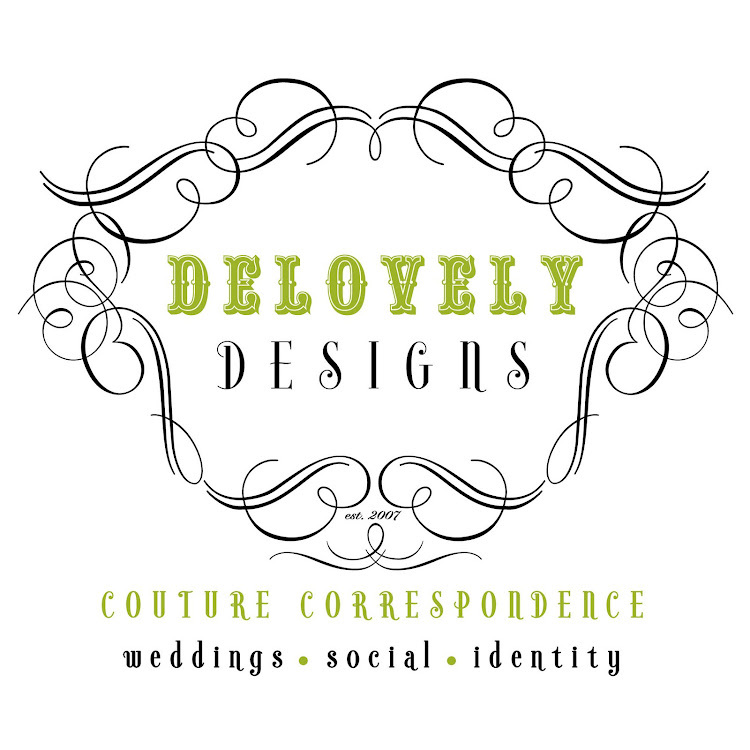 I love the exquisite details and elegant, clean lines used within each design. 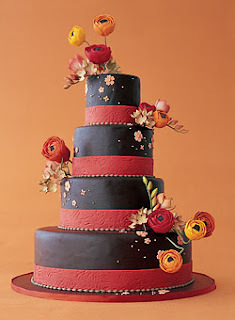 From left to right, top to bottom - Ron Ben-Israel Cakes, Collette Foley Specialty Baking, Cheryl Kleinman Cakes and another cake from Ron Ben-Israel Cakes.